While trying to file my Canadian taxes as a nonresident, using the “Income Tax and Benefit Return for Non-residents … of Canada” — since I live in the United States and am a tax resident of the United States — I ran into a really frustrating bug in the first 5 form fields. 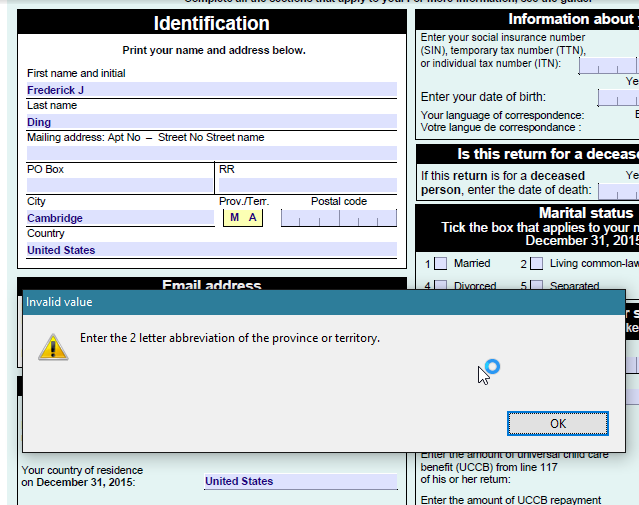 The form doesn’t accept non-Canadian provinces/territories and postal codes! It’s really foolish, because many of the people who would be filing this form are likely residing outside of Canada. That’s why this version of the T1 return has an added Country field in the address block. This is the kind of situation when PDF forms should just step back and allow free-form, unvalidated input. TL;DR many Canadians in the US have more ways to vote, even under the 5-year limit, than previously thought. A week ago, I mailed in my special ballot to Elections Canada. I can now say I’ve voted in the 2015 Canadian federal election! There’s been a lot of discussion among Canadians at HLS, and folks in the Harvard Graduate Student Canadian Club, about the logistics of voting in this election. Notably, while most of them don’t have to deal with having a green card (as I do), some grad students may question how the 5-year limit applies to them. Letters from Elections Canada, sent to two students who emailed them to inquire about logistics, support two conclusions. Voters who have been living abroad for 5 consecutive years or more and who are not exempt from the 5 year limit may vote in person at the advance polling station or the regular polling station corresponding to an address for which they have a proof of address (they cannot vote by special ballot). The provisions of the Canada Elections Act that prohibit registering to vote by mail from abroad after five years only apply to the special ballot. If you are a Canadian who has been a nonresident for more than five years, apparently you can still vote in person. (Canadian news has reported instances of people successfully using this “loophole.”) Advance voting days are October 9–12, conveniently during Canadian Thanksgiving and Columbus Day in the US. Thank you for your email … in which you requested information for students who have been living outside for more than five years. There is no differentiation between student voters abroad and non-student voters abroad; the five-year rule remains the same. I would like to take this opportunity to clarify that there is no minimum period of time that an elector must have been in Canada in order to be considered as having resided there. 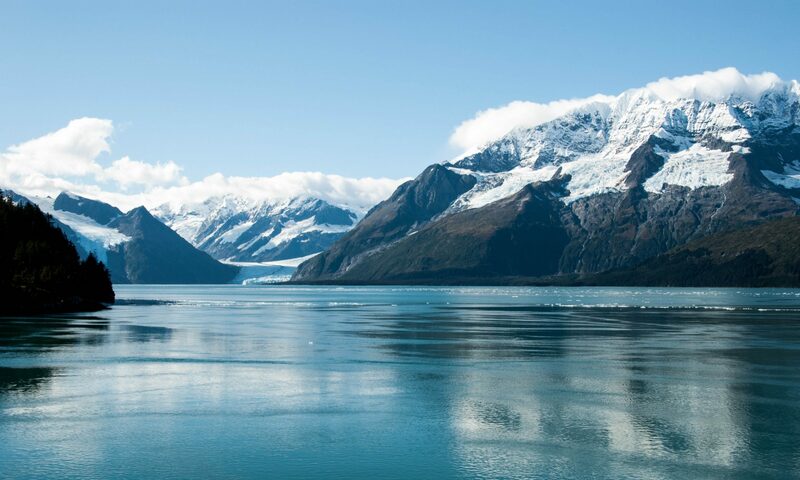 It is based on where you consider your home address to be and the date of departure is based on the last day you consider yourself having lived in Canada. Any instance of physical presence in Canada can be enough to renew your date of departure if you considered yourself to have lived in Canada during that stay. Elections Canada is not asserting an objective test of residency. They are not inquiring into whether the U.S. Department of Homeland Security treats you as a resident alien. They do not care when you became a nonresident for tax purposes on the CRA’s books. Alice is a Canadian citizen. Alice is 23 years old. Alice ordinarily lives in a rented apartment in Cambridge, MA. Alice attends HLS on an F-1 student visa. Alice started studying in the U.S. on an F-1 visa 6 years ago, since August 2009. Alice intends to return to live and work in Canada after graduation. Alice last lived in the Trinity-Spadina riding in Toronto, ON, before becoming a student in the U.S.
Alice last visited her parents on September 1, 2015, at that same residence in Toronto, for one day. She left on September 2. Alice does not consider any other place to be her permanent place of abode. Alice is a temporary resident outside Canada for fewer than five years, and may register to vote by special ballot with a departure date of September 2, 2015. For an alternative hypothetical, see footnote 4. Remember that these are only predictions of eligibility. Again, just a reminder: I’m not a lawyer (yet). Don’t take this as legal advice. Do take it as the opinion of someone who believes the right to vote is constitutionally guaranteed to all Canadian citizens, and who wouldn’t mind seeing this tested in a legal challenge. 1. ↑ Posted on Facebook in the HLS Canadians 2015–2016 group. 2. ↑ Second paragraph is substantially identical in a separate response to Jacob Q. 3. ↑ There is a textualist reading of the statute that supports this interpretation, based on the term “consecutive,” which would be interrupted by stays in Canada. See Canada Elections Act, S.C. 2000, c 9, § 222(1)(b) (applying the five-year limit to those “residing outside Canada for less than five consecutive years”). 4. ↑ Bob is a 22-year-old Canadian citizen, who works in New York City on post-completion OPT on an F-1 visa after graduating from a 4-year undergraduate in the U.S. Prior to his undergrad, Bob lived with his parents in Markham and considers this to be his home address in Canada. He has been in his F-1 status for 62 months, and is considered a US resident alien for tax purposes. Bob visited his girlfriend in downtown Toronto for a week during the summer, living at her apartment there. Bob intends to return to Canada upon the expiration of his F-1 visa. Bob may register to vote by special ballot in the Markham—Unionville riding, using the departure date following his stay during the summer. … at least in this federal election. I also write to emphasize that I became a nonresident of Canada upon acquiring residence in the United States on ****** **, 2014. 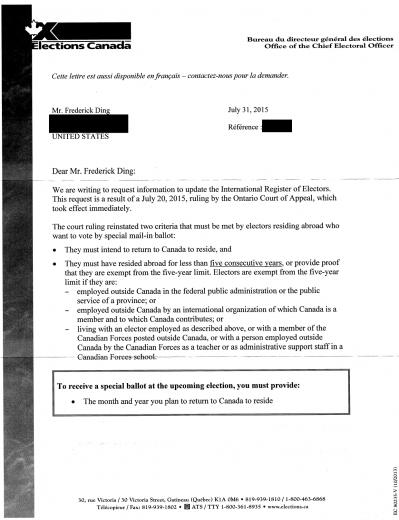 Therefore, I am within the five-year limit on actual time abroad recently reinstated by the Court of Appeal for Ontario, even if my intended return would be beyond five years, since the applicable statute imposes no temporal restriction on the intended date of return for an eligible elector “who… (c) intends to return to Canada to resume residence in the future.” Canada Elections Act, S.C. 2000, c. 9, § 222(1). I look forward to receiving a special ballot from your office at the upcoming election. 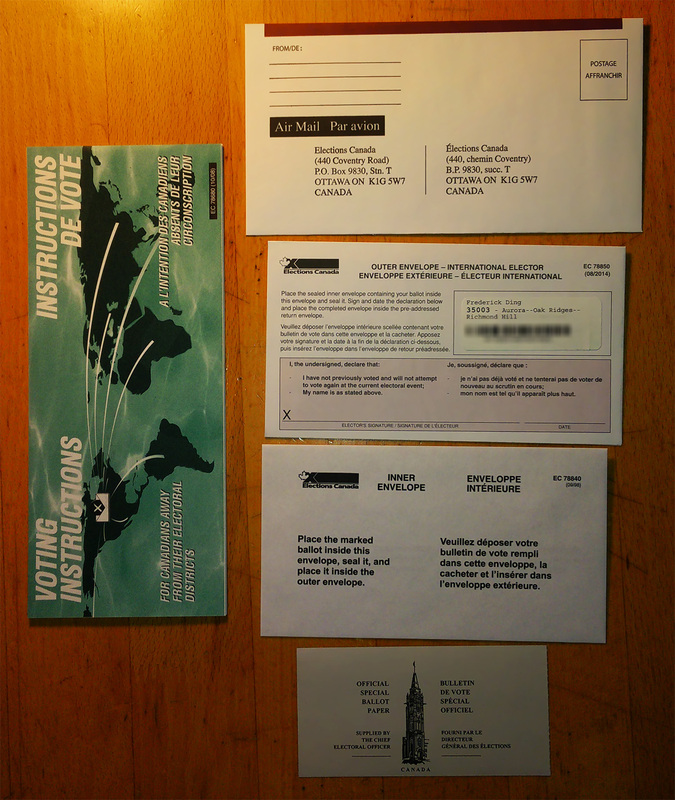 This week, I received the special ballot voting kit, which includes a guide pamphlet, ballot paper, an inner envelope, an outer envelope, and a preaddressed envelope. * As far as I am aware (and yes, I’ve checked), it is not illegal in Canada or Ontario to photograph this kit, provided that no vote has been marked. I haven’t yet decided for whom I will vote, so this photography serves simply as an illustration of what to expect for Canadian expats, rather than as evidence of my vote. Hopefully this won’t be the last time I get to vote in Canada from abroad. Are you a Canadian temporarily abroad? 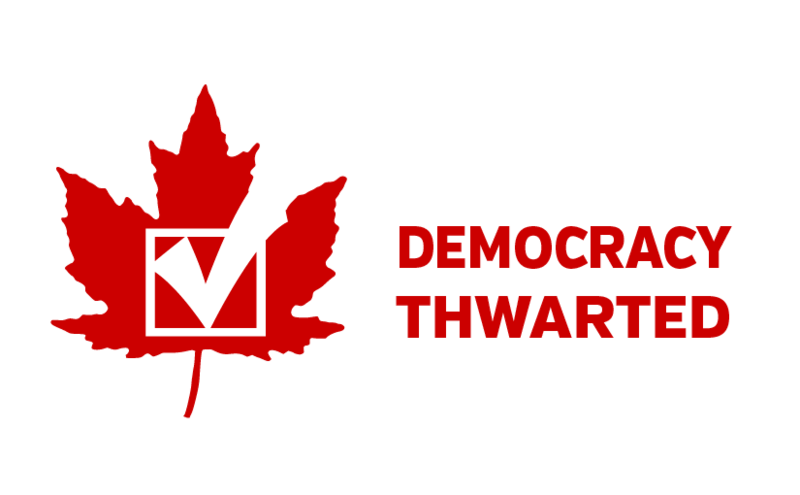 Register to vote with Elections Canada! We are writing to request information to update the International Register of Electors. This request is a result of a July 20, 2015, ruling by the Ontario Court of Appeal, which took effect immediately. The implementation of this ruling demonstrates the imperfect nature of restrictions on expat voting—not only does the law have an arbitrary 5-year bar on voting from abroad, but for all expatriates Elections Canada is demanding a crystal clear declaration of the date they will return to Canada. I think it’s worth noting that the underlying text of the statute only requires that an eligible elector “intends to return to Canada to resume residence in the future.” Canada Elections Act, S.C. 2000, c. 9, § 222(1)(c). The agency could likely have fulfilled the statutory requirement by requiring only a simple checkbox that I do, in fact, intend to return to Canada “at some time in the future.” But that’s not what they did. Click here for the full PDF, including the reverse side. See also my previous two posts on this subject: Let me vote, dammit and A little more about expat voting in Canadian elections. My friend just started a blog. This is one of its inaugural posts: Why I don’t want to go to med school. I respect the majority of this article. I agree with most of it — the North American medical education system is clunky, and a ton of hurdles are thrown in the way of students who want to become doctors. Read my rebuttal after the jump.